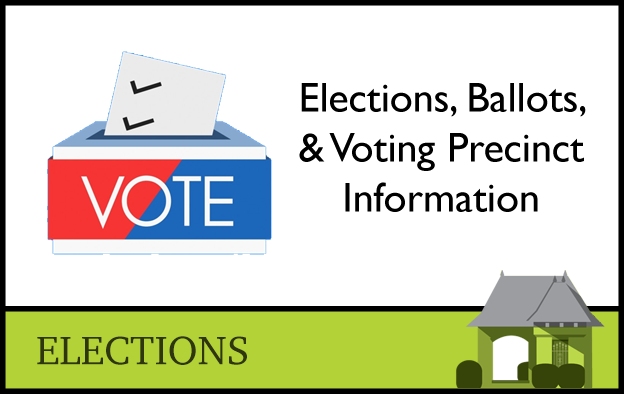 Get all the latest election and voting information below for the The City of Fremont Hills in Christian County, MO. 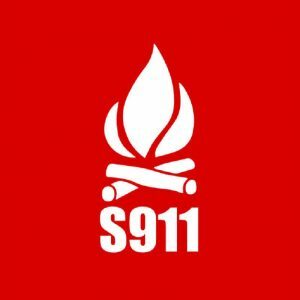 The City will publish upcoming elections, sample ballots, recent election results, voter registration, and voting precinct location. Visit the Secretary of State website at https://www.sos.mo.gov/elections/calendar/2019cal for more information. 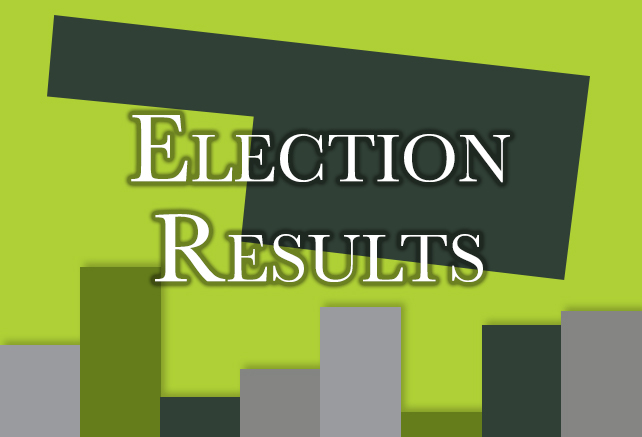 Unofficial election results have been released and will be certified on Friday 4/5/19. Residents of Fremont Hills Missouri can vote at the Ozark West Elementary School. 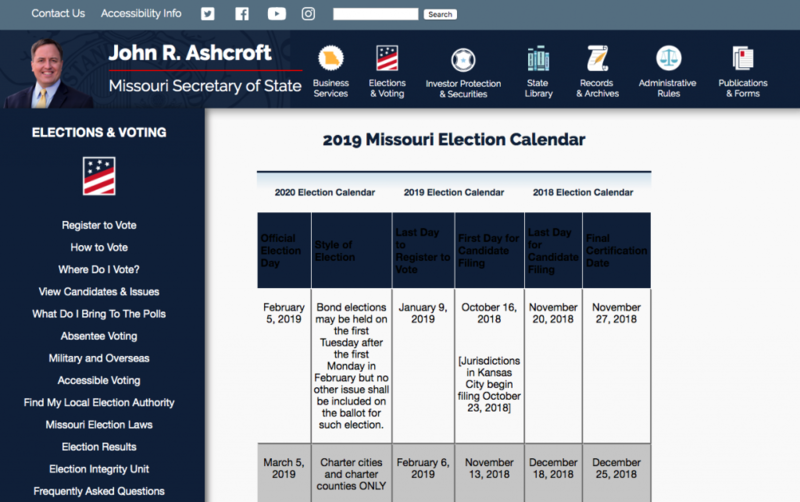 For more information on absentee voting, you can contact the Christian County Clerk’s office at 582-4340 or visit their website: www.christiancountymo.gov/clerk.